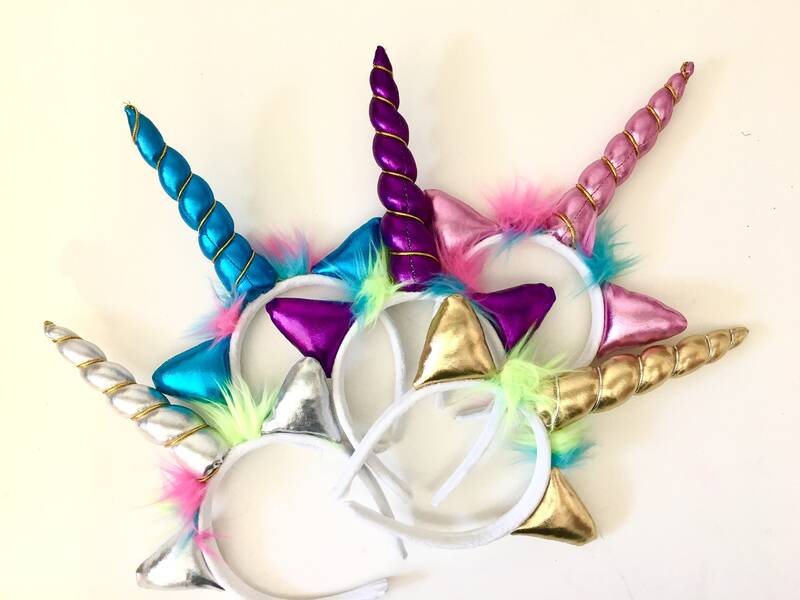 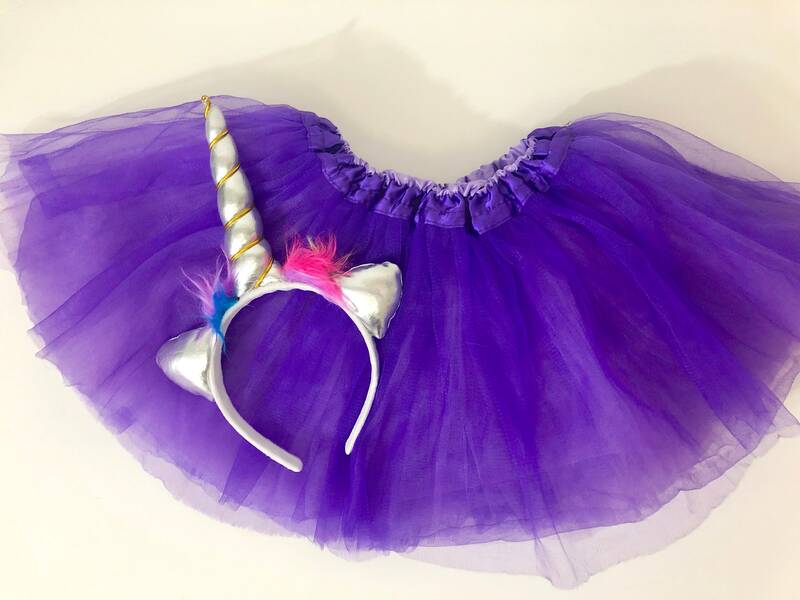 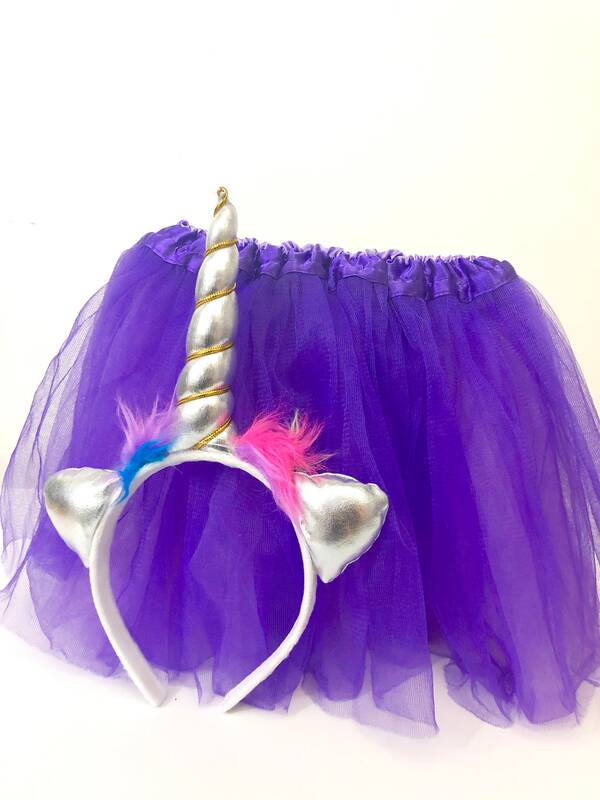 Unicorn Headband comes in a few colors depending on the our inventory. 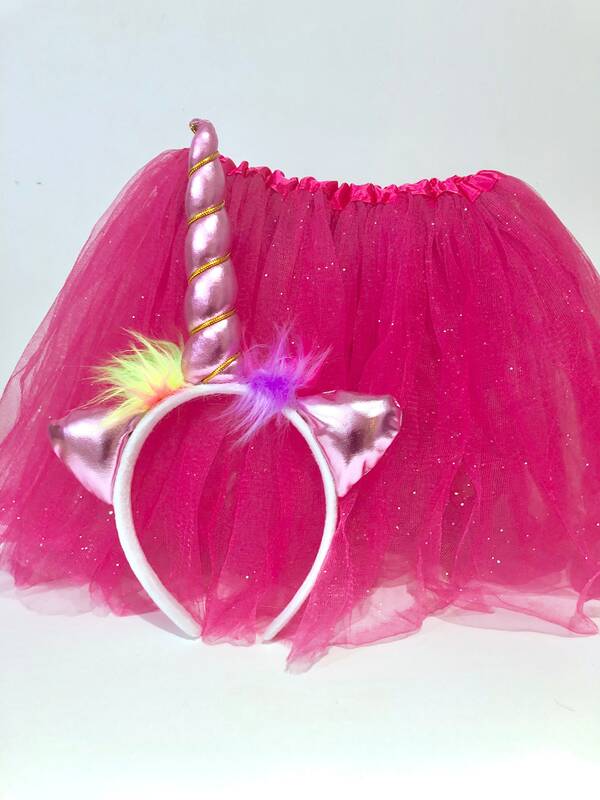 Perfect Gift for Birthday or Holiday! 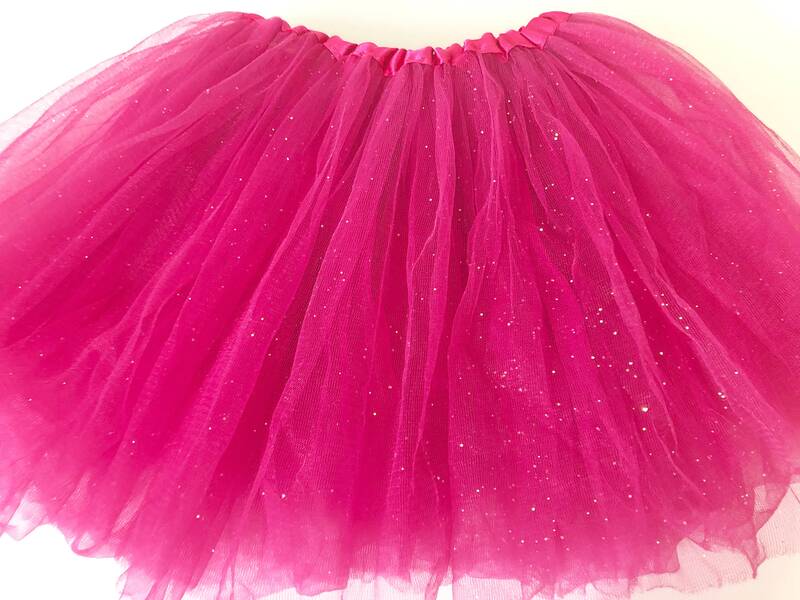 Message me for more tutu colors! 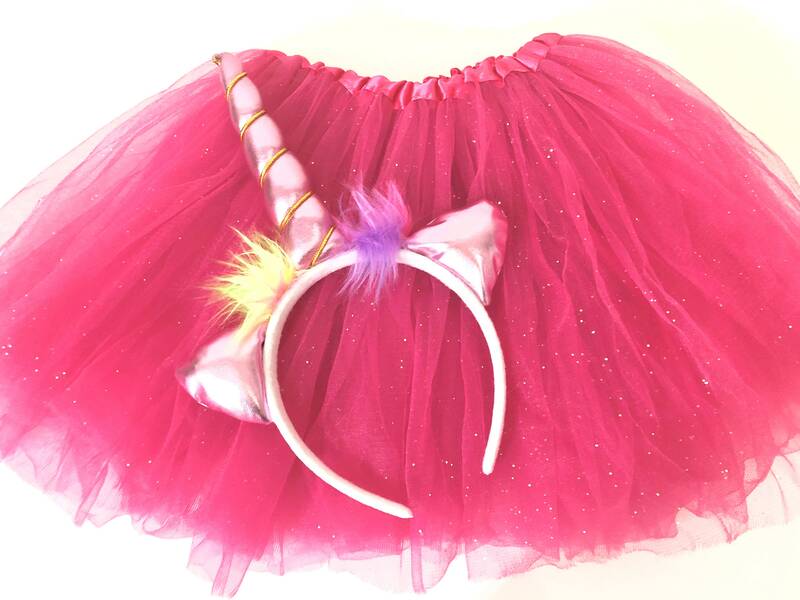 I have small tutus too!